PI (Physik Instrumente) offers shorter lead times for selected piezo-based positioning systems and nanopositioning controllers. This enables even faster prototype set-up and faster integration of products into the application environment for customers of PI. Piezo systems are suitable for applications that require extreme precision motion even in limited installation space. 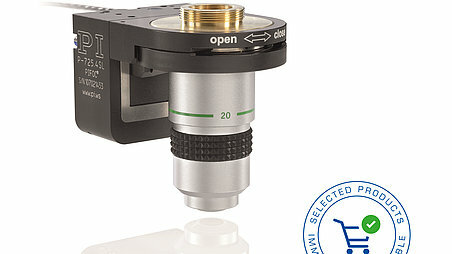 "This also includes high-precision adjustment of lenses and other optical components, which require exact positioning and tracking of biological and medical samples under a microscope or also extremely fast and at the same time, highly exact inspection of semiconductor components on the product line", explains Dr. Mathias Bach. He is Head of Product Division for piezo systems at PI and considers fast delivery of systems as an important factor for PI customers to gain a competitive advantage and also expand PI's market leadership in the field of precision positioning. In addition, faster availability within an average of five days after ordering of OEM integrators provides the opportunity to test and qualify the functions and specifications of PI products under real conditions earlier on in the evaluation and prototype phase. This ensures optimum product integration at the beginning of the actual development. The final adaptation and qualification for production of the product is then carried out by piezo system engineers in close cooperation with the customer. 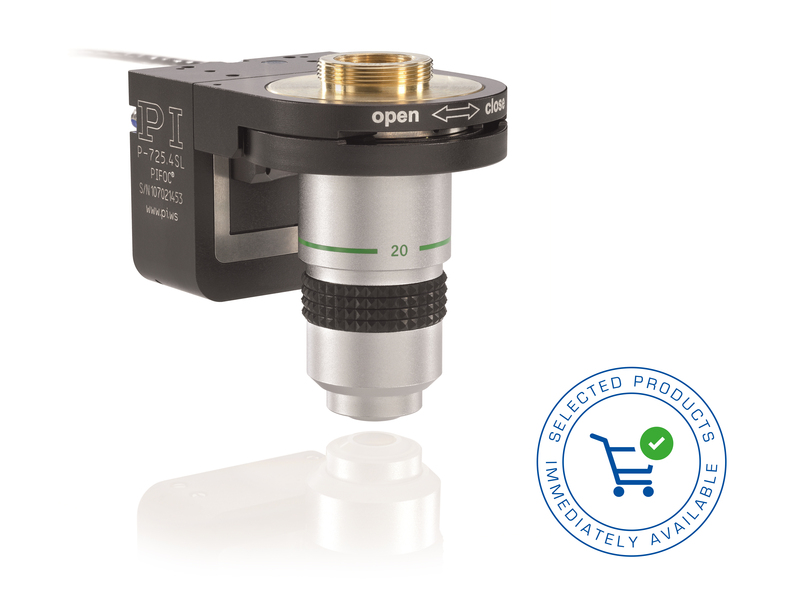 Well known for the high quality of its products, PI (Physik Instrumente) is one of the leading players in the global market for precision positioning technology. PI has been developing and manufacturing standard and OEM products with piezo or motor drives for 40 years. In addition to four locations in Germany, the PI Group is represented internationally by fifteen sales and service subsidiaries.